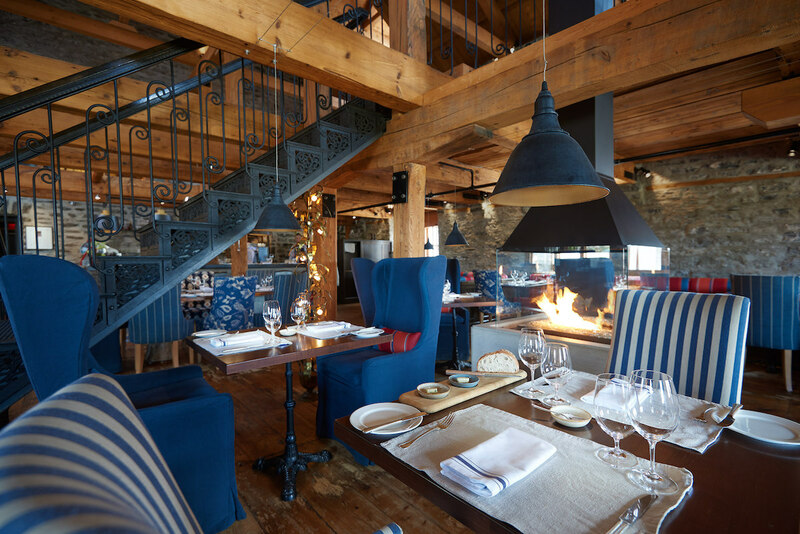 Are you dining at one of the 100 Most Romantic Restaurants in Canada 2019 for Valentine’s Day? Tell us here or on Facebook, Instagram, Pinterest, or Twitter using the hashtag #OpenTable100. And, remember to snap + share your #dishpics with us on Instagram for a chance to win in our weekly giveaway. Photo credit: Auberge Saint-Antoine (Chez Muffy).